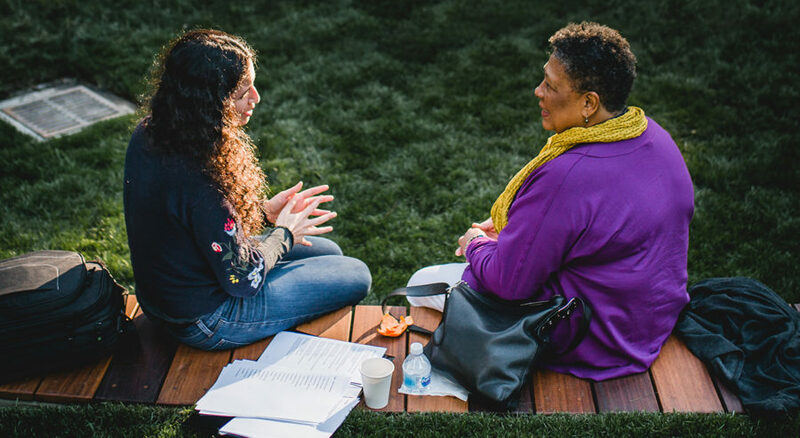 This year, we were thrilled to host our very first On Being Gathering — a four-day coming-together of the On Being community for reflection, conversation, and companionship — at the 1440 Multiversity in the redwoods of Scotts Valley, California. We greeted each day with verse from some of our most beloved poets — and now we’d like to share these delightful moments with all of you. Here is how Marilyn Nelson opened our Sunday morning. 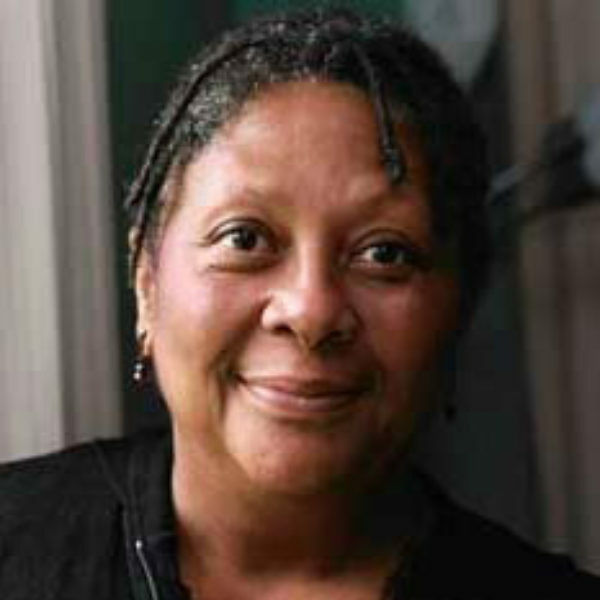 Marilyn Nelson is professor emerita of English at the University of Connecticut and a chancellor of the Academy of American Poets. 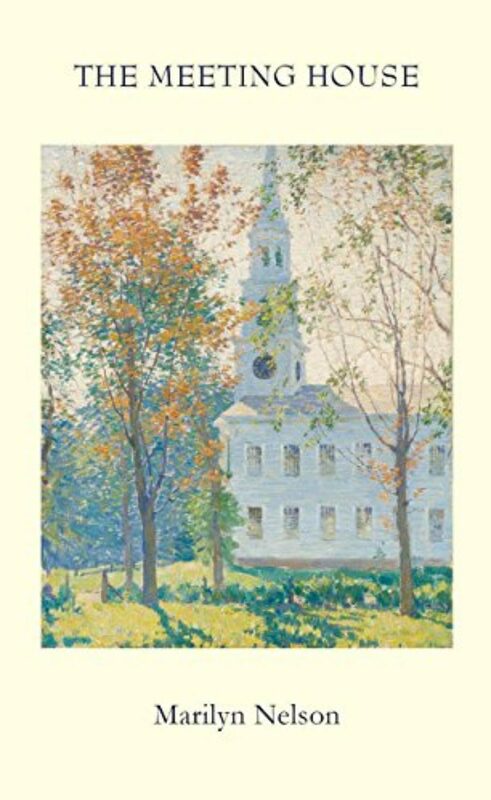 She is the 2012 recipient of the Poetry Society of America’s Frost Medal for "distinguished lifetime achievement in poetry." 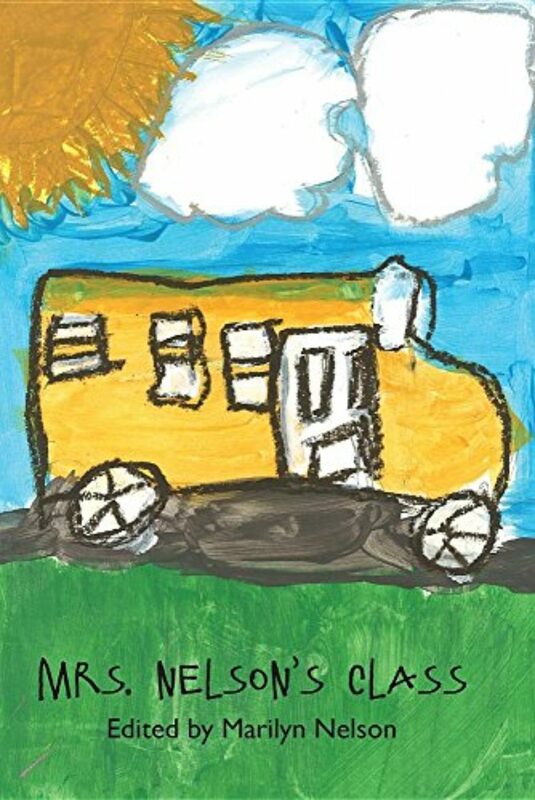 Her books include The Fields of Praise: New and Selected Poems, Mrs. Nelson’s Class, and The Meeting House. Krista Tippett, host: Poetry reading framed the On Being Gathering this year, and we’re so happy now to share these slices of beauty, elation, and contemplation with you. Here’s how Marilyn Nelson opened our Sunday morning. Marilyn Nelson: Good, good, good, good morning. So [laughs] I’m gonna read you some poems.